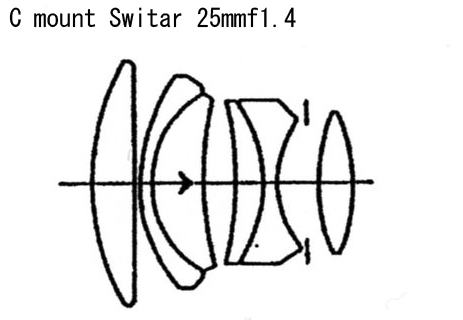 It is not sure how many times the lens components were modified, there should be several variations because I got some information that some 50mmf1.8 has 5group8lens composition and because the period of production of these lenses are duplicated. 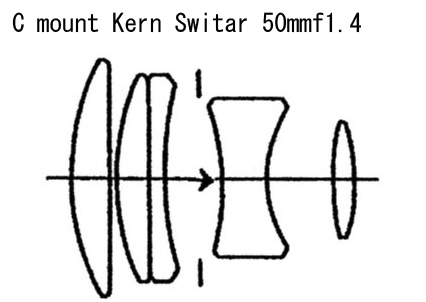 Because my 50mmf1.8 shows 7 reflection in front unit, 5 in rear unit, and this 50mmf1.9 shows 5 in front , 8 in rear, so I estimate both lenses has the exact composition same as posted figures. 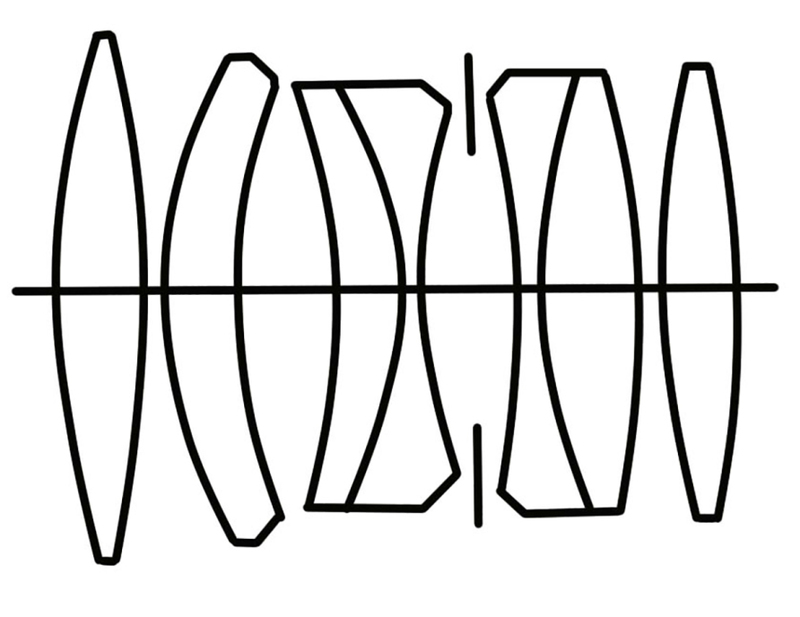 I could not find proper data indicating the reason why the modification from f1.8 to f1.9 was made, so I estimate the possibility to adopt new glass elements, and loosing the curve of each glasses because of that from the difference of both description and the figure of composition. Of course, it is possible to reduce cost of production, but I do not know any. This lens is very beautiful as its description. 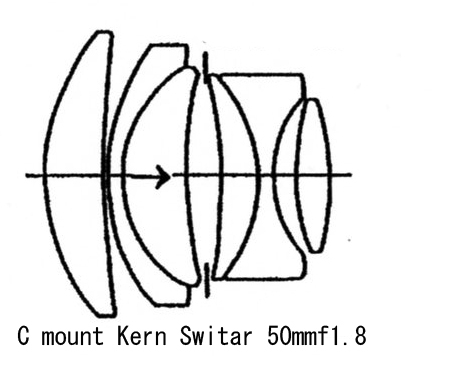 Silver lens bodies are more in f1.8 , but f1.9 were made in all black. The blace Alpa Alnea body with this lens really takes my breath away. The description of f1.9 is more straight and neat. It is a little insufficient for such blurred lens lover as me, I can not blame the lens at all. 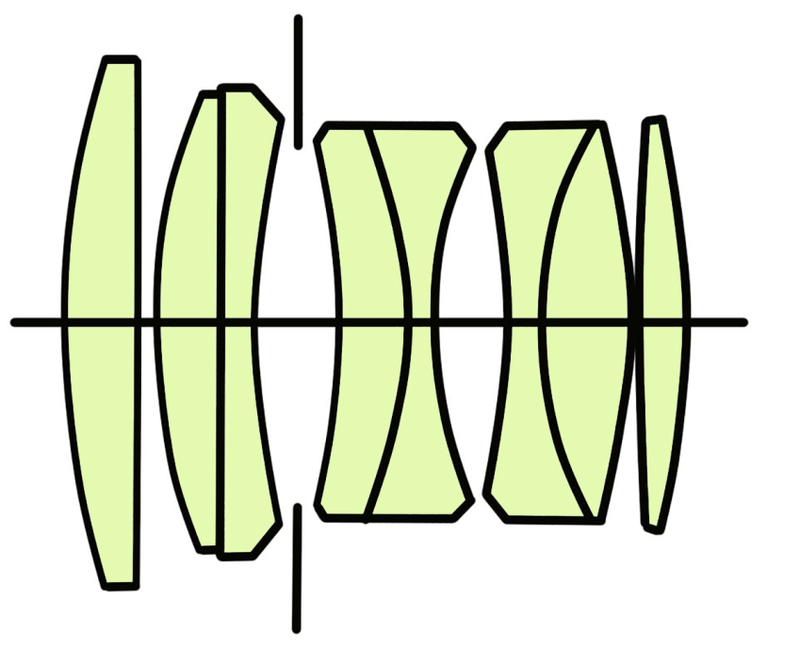 Most snap photos are taken at around f4 aperture. Photos of buddha are taken at f1.9 full aperture, so you can investigate the taste of this lens. It shows a little 2 lines bokeh, but the description is so straight and neat which is contrary to the melting bokeh of f1.8 Switar lens. Many Jizo Buddha statues are enshrined in the streets of Kyoto, but many of them are colorfully colored by children at the Jizo Bon festival in midsummer Their smiling faces are so cute which is one of the main reason to visit Kyoto often.